See pictures of the Atlantic Ocean, the Brunswick County golf courses, and coastal North Carolina rivers and waterfront towns and communities. The Lakes Golf Course at Boiling Spring Lakes, and view the St James Plantation golf courses. In addition to courses in the Southport (1) Oak Island area, find Winding River Plantation and the Carolina National Golf Course. View the Lockwood Folly River, Intracoastal Waterway, and Atlantic Ocean in Brunswick County North Carolina. Find Winding River Plantation Bolivia NC, the Ca swell Beach and Oak Island area, and the Southport St James Plantation area in coastal and southeastern NC. See a marina and a river house on the Lockwood Folly River in Winding River Plantation, find the Carolina National Golf Course, and see a beach club at Holden Beach. 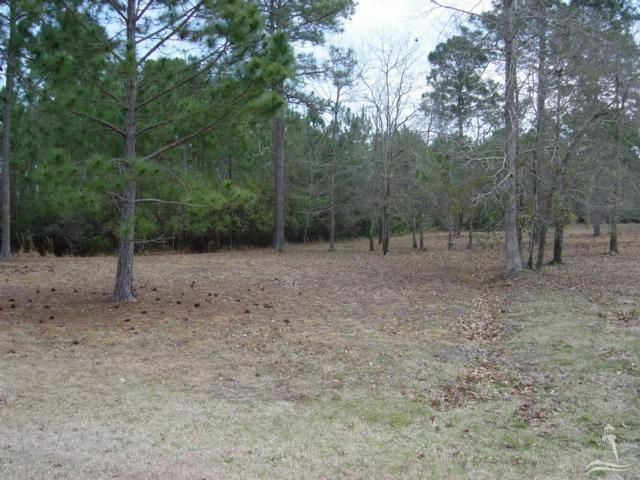 Are you looking for a home in the Bolivia NC area of Brunswick County. See Grovewood Lane Bolvia NC, view River Sea Plantation homes and properties, and ask about Palmetto Creek, River Run Plantation, and the Winding River Plantation community. Do you plan to relocate to the Southport and Brunswick County area of southeastern North Carolina? View Pepperbush Drive Southport NC, and find cottages, condos, and St James Plantation NC real estate for sale. See golf course area properties, Intracoastal Waterway homes and lots, and new homes for sale in the St James Plantation area. Find Pepperbush Drive Southport NC, Fairhaven Drive, and St James Plantation, and view homes and lots at Oak Island NC across the Intracoastal Waterway from St James Plantation. See pictures and videos of the Atlantic Ocean and the beaches at Oak Island and Caswell Beach in the Brunswick County area of coastal North Carolina. Enjoy the beaches and Intracoastal Waterway, and find the Oak Island Golf Course, shops and businesses in the Oak Island Southport area, and the Oak Island Lighthouse at Caswell Beach. Are you moving to Brunswick County NC and planning to build a home? Find the Winding River Plantation community on the Lockwood Folly River in the Bolivia NC area of Brunswick County. See Night Heron Court Bolivia NC, and view Winding River Plantation lots for sale. See videos, pictures, and blogs of North Carolina towns, beaches, and golf course communities. View Oak Island, Southport, and and Leland homes and videos, find Shallotte, Holden Beach, and St James Plantation pictures and videos, and see Winding River Plantation and the Carolina National Golf Course. 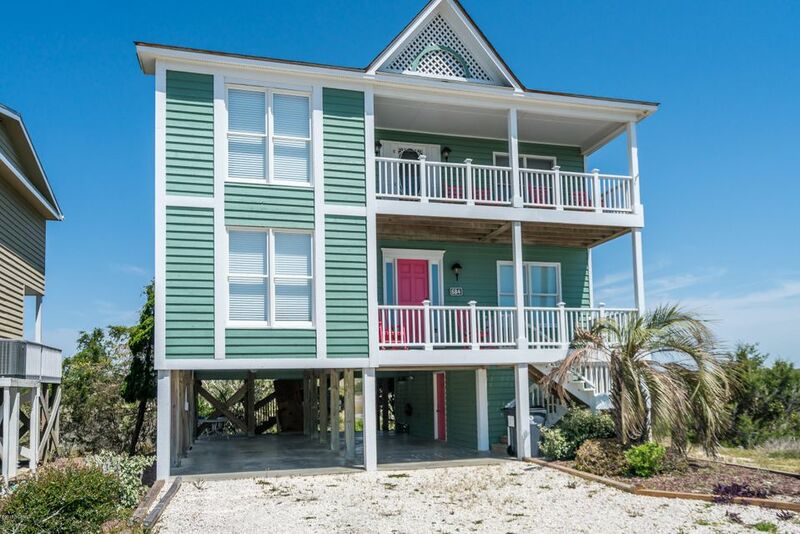 If you plan to relocate or buy a vacation home at the beach, see Holden Beach, Sunset Beach, and Ocean Isle Beach blogs and videos. Relocate to southeastern North Carolina. Visit the Brunswick County area, and find Winding River Plan tation Bolivia NC on the banks of the Lockwood Folly River. The Winding River community features a marina and a river house on the Lockwood Folly River, and the Carolina National Golf Course. In addition to golf and the river, find a pool, tennis, and the beach club at nearby Holden Beach North Carolina. If you are looking for a home in a golf course community, ask about riverfront homes, golf course area properties, and condos. Are you moving to Brunswick County North Carolina or planning to purchase a vacation home in the coastal area of southeastern NC? See Oak Island NC real estate, condos, and beach houses, view Southport homes for sale, and find Brunswick County golf course communities and homes for sale. See Winding River Plantation homes and properties for sale in the Bolivia NC area, view St James Plantation NC real estate, and see Magnolia Greens, Brunswick Forest, and golf communities in the Leland area. View pictures of the Old Yacht Basin, Franklin Square Park, and the Southport Waterfront Park, and see Brunswick County and Southport NC videos. Visit the Maritime Museum and the art galleries and shops in the Southport area, and find places to visit and things to do in the beach communities and Brunswick County towns. Dine in the coffee shops, delis, and restaurants, and browse the shops, stores, and businesses in the downtown Southport area. Are you moving to coastal North Carolina and planning to build a new home? 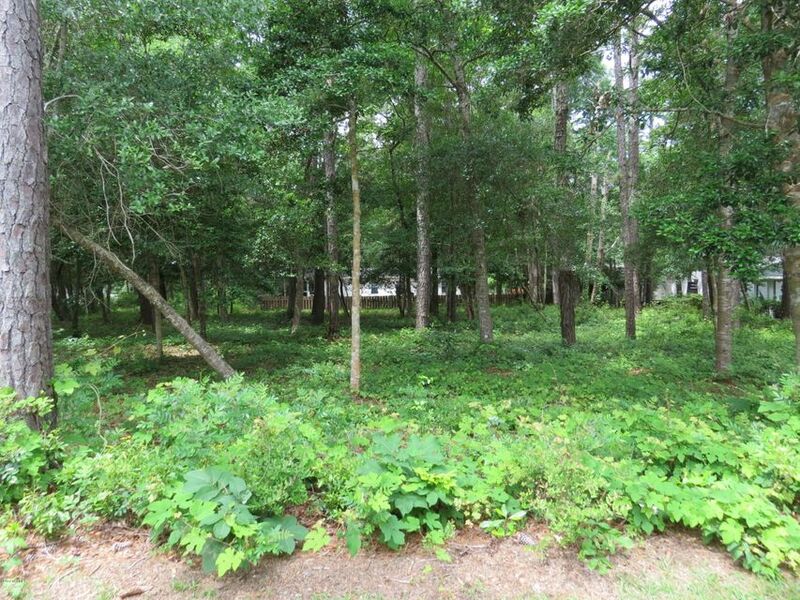 Find lots for sale in the River Run Plantation, Palmetto Creek, and Winding River Plantation communities. See Marina Drive Bolivia NC, view River Run Plantation homes for sale, and find cottages, bungalows, and Bolivia NC real estate and properties for sale. Are you moving to the Holden Beach area of Brunswick County or planning to buy a vacation property at the beach? See Ocean Boulevard Holden Beach NC, and find Holden Beach NC real estate and homes for sale in additional areas. Relocate to coastal North Carolina and the Brunswick County area. See Leland, Shallotte, Southport, and the Brunswick County towns, and find Oak Island, Holden Beach, and the beach and isla nd communities. If you are looking for a golf course community, see Winding River Plantation, Brunswick Forest, and St James Plantation, and find the Oak Island Golf Course, The Lakes Golf Course, and golf communities in additional towns and areas of Brunswick County and coastal NC. Are you planning to buy a vacation home at the beach or relocate to coastal North Carolina? View 11th Street Oak Island NC, find cottages, condos, and Intracoastal Waterway homes and lots for sale, and view oceanfront area properties and Oak Island NC beach houses and cottages. about real estate and property for sale in the Yaupon, Caswell Beach, and Tranquil Harbor areas of Oak Island North Carolina. Are you moving to the Brunswick County area of southeastern North Carolina and looking for a golf course community? Find Winding River Plantation on the Lockwood Folly River in the Bolivia NC area of Brunswick County. Find waterfront homes, golf course area properties, condos, and lots for sale in the Winding River Plantation community. In addition to the Carolina National Golf Course, see a marina and a riverhouse on the Lockwood Folly River, and find a beach club at nearby Holden Beach. Are you planning to relocate or buy a home in the Oak Island area of Brunswick County? See Oak Island NC homes to 400K, and view cottages, waterfront properties, and Oak Island NC real estate for sale in additional communities and areas. In addition to Oak Island homes to 400K, find NC homes to 500K, properties to 700K, and southeastern North Carolina real estate and properties for sale in additional price ranges. View the Yaupon, Kings Lynn, and Tranquil Harbor areas, and ask about beach houses, Davis Canal area properties, and Intracoastal Waterway homes and lots for sale. Are you relocating to the Southport NC Boiling Spring Lakes area of Brunswick County and southeastern North Carolina? View Queens Road Southport NC, and find lots for sale in the Southport and Boiling Spring Lakes area. In addition to Queens Road, find Boiling Spring Road, Pierce Road, and Fillmore Street, and see real estate, lots, and Boiling Spring Lakes homes for sale. See Leland NC real estate and homes for sale if you are moving to the Leland and coastal North Carolina area. See Curly Maple Wynd Court Leland NC, view homes and properties in the Compass Pointe community, and ask about Westport, Grayson Park, and the Waterford of the Carolinas communities. Find waterfront homes and Oak Island NC properties for sale, and see pictures and videos of the Oak Island, Caswell Beach, and Brunswick County North Carolina area. See Intracoastal Waterway area and Yacht Drive properties, find Oak Island beach houses, and Davis Canal area homes and lots, and see bungalows, cottages, and Oak Island NC real estate for sale. See pictures of the Atlantic Ocean and beaches, view the Oak Island Lighthouse, and see golf course photographs. See videos and pictures of Winding River Plantation Bolivia NC and the towns and communities in Brunswick County and coastal North Carolina. If you are looking for a golf course community in the southeastern North Carolina, find Winding River Plantation on the Lockwood Folly River in the Bolivia NC area.